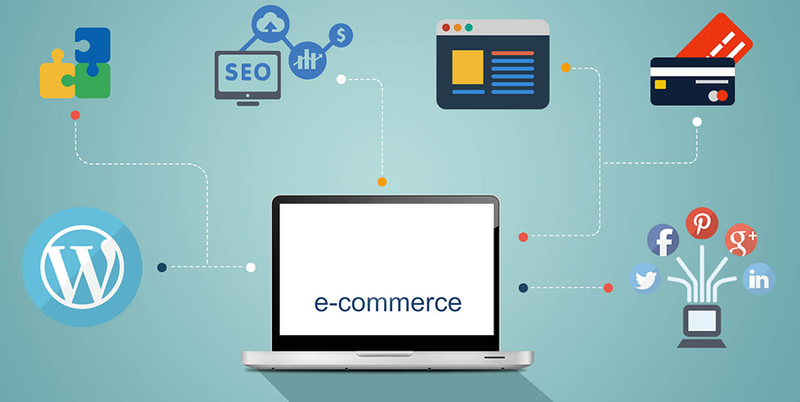 When it comes to running any ecommerce website, one of the most important aspects is your website. After all, your transactions and interactions with customers live online; it’s the physical space in which your business lives. This is even more the case when it comes to a Wedding Dress Ecommerce Themes business, because when brides are looking at a potential dress for themselves–or even checking out your bridesmaid dress collection–they’re looking for something beautiful. If you haven’t got the right design elements or your website is badly organized, they’re going to look somewhere else. The first thing you want to think about when it comes to the design of your website is how it’s going to work in tandem with your products. After all, the beautiful dresses you sell—from white wedding dresses to fancy floral dresses for the bridesmaids, to the accessories you match with each dress—are going to be the main focus. It’s why your customers are visiting you. Considering that the average price of a wedding dress in the US was $1,564 in 2016, it’s got to be a site worth visiting. Right now, Americans are spending 5 hours a day on their mobile phones—and this amount is sure to grow as the Internet of Things becomes a larger part of our lives. Already, lawyers like Aaron Kelly are regularly attending trade shows to understand what their clients need. You should be doing the same, by keeping phones in mind when designing your website. Generally, this means that your site needs to be easily scrollable, and the fonts need to read easily on any sized screen. 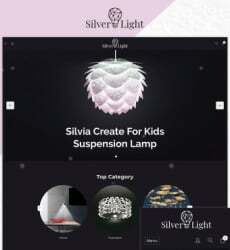 Luckily, many site builders such as Wix and Squarespace have templates that already work well on a computer screen as well as on a mobile phone or tablet. Increased reliability, accessibility, and higher SEO are just a few reasons why it’s a great idea to go this route—and you may even want to your official website mobile-first. In terms of general design, one of the most important trends out there right now is to be minimalist. It can be tempting to cover everything with flounces and flowers when you’re in the wedding business, like some of the dresses you sell to brides looking to plan a fairytale-style wedding. 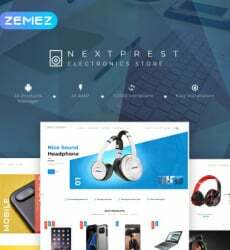 But in part because of the popularity of phone-friendly sites, and also because a cleaner, sharper style is in this year, you want to be minimalist. This means sticking only to a couple of fonts and choosing a color palette that’s simple and consistent with your social media profiles (especially Instagram, which is visual and popular among brides). To get inspired, check out some of these great examples from CreativeBloq on some of the best minimalist websites out there already. According to Red Website Design, 38 percent of people will stop interacting with your website if your content our layout is unattractive–and the chance of this happening is lower with a minimalist design. Especially when it comes to working with brides-to-be, the last thing you want is one of them pulling out her hair because she can’t get in touch with you about a late shipment or an alteration. This is important for any ecommerce website—after all, the number one factor in customer loyalty is the reduction of customer effort—but when it comes to the pressure of weddings, this is more important than ever for your wedding dress business. Thanks to the fact that it’s 2018, and we’re all more connected than ever, there are lots of new solutions to customer service that means you don’t have to be constantly checking your email. Just a couple of these options include AI-powered chatbots (which you can find here) and dedicating a Twitter account to customer service concerns. By following these tips, your Wedding Dress Ecommerce Themes website will be more successful than ever—and you’ll be making more brides happier than ever, too. What do you find most challenging about web design?